Students will return tomorrow. On Monday I was at school by myself all day, during which I finished planning all of my after school daycare classes for the month of February and found other ideas online to use with my Special English class next school year. So much dust! 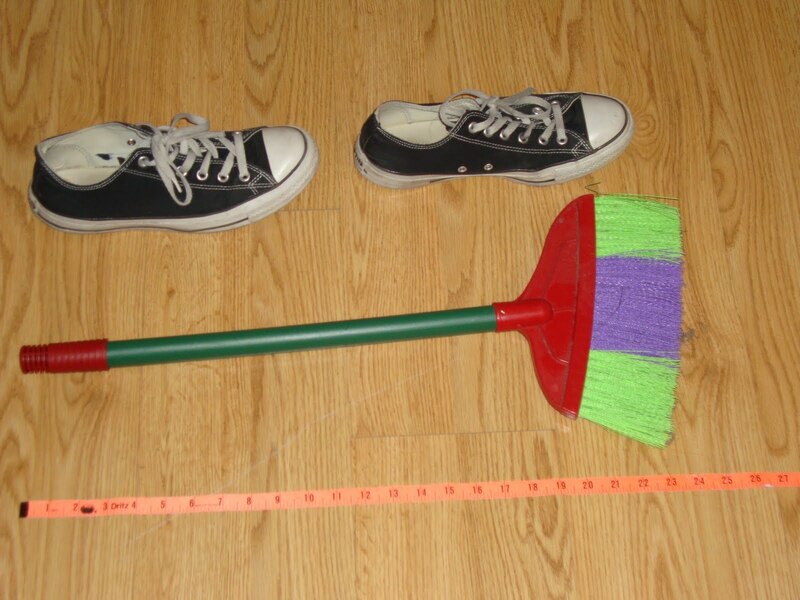 I swept the classroom every day during winter camp as well, but there was still a big pile of dust and fuzz to sweep up. Then my co-teacher wiped off desks and the metal bars across the windows while I mopped the floor. Other teachers down the hall were doing the same, cleaning before they put their classrooms back into order after having moved everything to the center of the room just before break for painting purposes. (The walls of our school - both classrooms and hallways - were painted over break). I helped put our room back into order during the second week of winter camp back when they finally finished painting. Later this morning she told me one of the daycare teachers had asked her to tell me that there wouldn't be any daycare classes in February after all because they were out of budget (I normally teach four of these classes a week and get paid ~$20/class because they're on top of my regular 22 teaching hours a week). No problem! Now I have those lessons for the next school year, and a month with a less-busy schedule. Then my co-teacher showed me the schedule for the next two weeks -- it's different from the norm. I only teach fourth and sixth grade with this co-teacher, so she only showed me which fourth and sixth grade classes we'll have on days that I'm with her (M, R, F). We finished the textbooks back in December, so these will be random lessons I'll come up with for the next couple of classes. I had the rest of the day to brainstorm and look for ideas online. I brought a lunch to school today, as I have all other days of break since the cafeteria does not run when the students are gone (imagine that, eh?). Later in the morning my co-teacher asked me about it, then said that the teachers were all going out to eat at the same restaurant we'd gone to on the last day before winter break. So I went along -- all the school's teachers and staff went. The vice principal paid for it all to celebrate that she had just gotten the qualifications to be a principal? or something, I'm not sure. One of the third grade teachers, the funny one that speaks some English, jokingly asked me if I had a nice suit. "No", I told him. "Buy a nice suit. "he said, "You need one for the graduation ceremony (6th grade graduation). Korean suit. Buy a nice Korean suit. Not American." I knew the sixth graders would graduate at the end of this month, but the ceremony hadn't been on my radar. I have no idea when it is, though I do know it will be held in the cafeteria since our school does not have a gym or auditorium. Just as long as I don't have to give another impromptu speech in Korean, I think the graduation ceremony will be fun to watch. And then just as I was packing up to leave today I saw my other co-teacher, YJ, come in and she said hello (her office is next door to ours). I hadn't seen her all day (not sure if she was in earlier and left, or what -- I don't recall seeing her at lunch but there were a few tables of us, I could have missed her). Normally I teach with YJ on Tuesdays and Wednesdays (3rd and 5th grade), but I don't know if we have English class tomorrow or not, nor what our schedule will be next Tuesday or Wednesday. But it wasn't the right time to ask about it just then. She wanted to know how Bangkok was, and I asked about her New Year's holiday (this past weekend was the lunar new year). I usually don't know what I'm doing with YJ until the day before anyway, so hopefully I'll find out tomorrow! Then she was off to get to work, and I needed to pack up and leave. It appears that we might have a spring vacation from February 17 - 28, though nothing is confirmed. Don't ask me why Korean students have their final exams in December, a month-long winter break, and then return to school for the last two weeks of the school year, which is followed by a February spring break, and then the start of the next school year. I have no idea, but it sounds good to me!